All industries have their own vocabulary and the insurance industry is no exception. 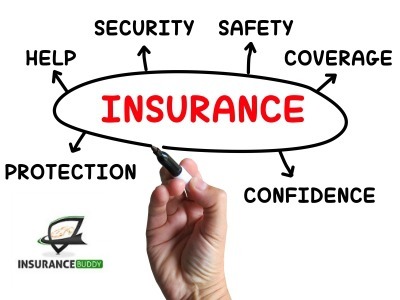 In this post, we’re going to look at a common term you might come across in your hunt for the best insurance rates – direct writer. Direct writer refers to an insurance company that employs agents that work exclusively for them and not any other insurance provider. A direct writer sells its policies directly to consumers (via their website and call centre) and their sales employees sell only their insurance products. An insurance broker, on the other hand, is a licensed professional that sells policies from a variety of insurance companies. A broker is not tied to one insurance provider and instead works to help clients choose the best policy for their personal situation from the options available. Have some other insurance jargon on your radar that you’d like clarified? Check out our blog posts defining common terms and peruse our full glossary of insurance terms here. Have any questions about business, home or auto insurance? Get in touch with our team today!